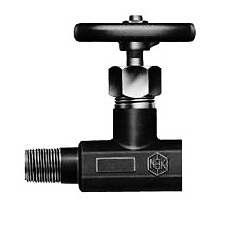 Drain valves for liquid level gages are chosen according to the working condition such as pressure, temperature and sort of fluid. 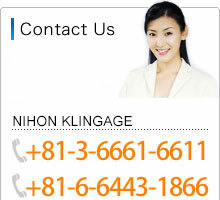 NIHON KLINGAGE provides various drain valves to satisfy that working condition. 19 High pressure and high temperature yoke bonnet type 525　(7500) 210 (3000) @SAT.